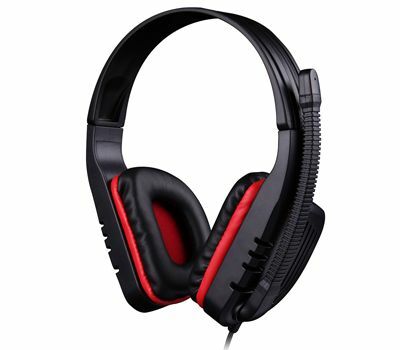 The SA-711 Red PC Stereo Gaming Headset is a Primary Gaming headset for a PC. 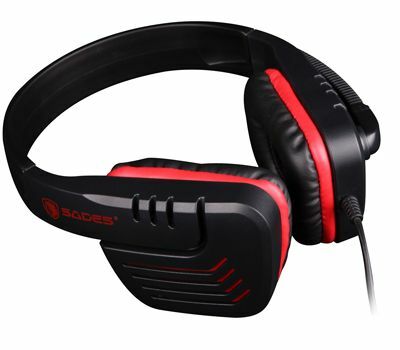 With its powerful 40mm speaker helping create a soft and pleasant tone as well as delivering great sound whilst playing. 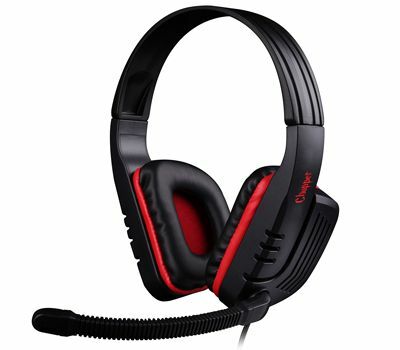 The headsets unique design is enhanced with its comfortable and light-weight ear cups along with the soft PU ear pad and the padded headband mean gaming is comfortable for longer. The highly-sensitive microphone means not only can you hear your friends but you can hear your enemies clearly while in long battles.